That’s right! During the week of May 22 – 29, 2016, The Biking by the Douro River guided bike tour is being offered for the super low price of a self-guided tour (Normally €2,274 – Now only €1,545). Don’t miss out on this amazing opportunity! 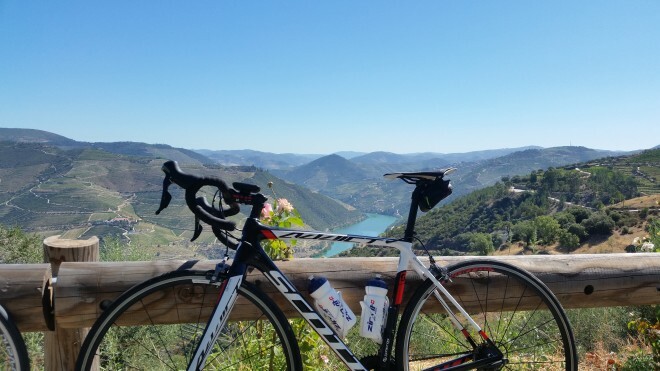 This is your chance to spent an entire week cycling across Portugal’s famous northern wine region with the Bicycle Touring Pro while saving over €700 Euros in the process. During this unique cycling holiday on the Douro River in Portugal, you will discover the world’s first demarcated wine region. You will ride along the river, enjoy its trademark UNESCO world heritage “socalcos” (terraced vineyards), and experience the secular traditions of this colorful region. During the tour, you’ll stop and visit several local wine cellars, taste some of the best Port and Douro wines, and discover traces of the early history of Portugal – dating as far back as 30,000 years. Plus, you’ll be cycling through several of Portugal’s most historical villages and cycling to the top of some of the country’s most scenic viewpoints. Finally, you will be dining and sleeping in charming local hotels, old wineries and medieval castles – which are now fully equipped with their very own spas and amazing amenities to make you feel right at home. The Bike Tour by the Douro River is one of Portugal’s most famous wine-region bike tours and is organized by a local bicycle touring company called Live Love Ride. 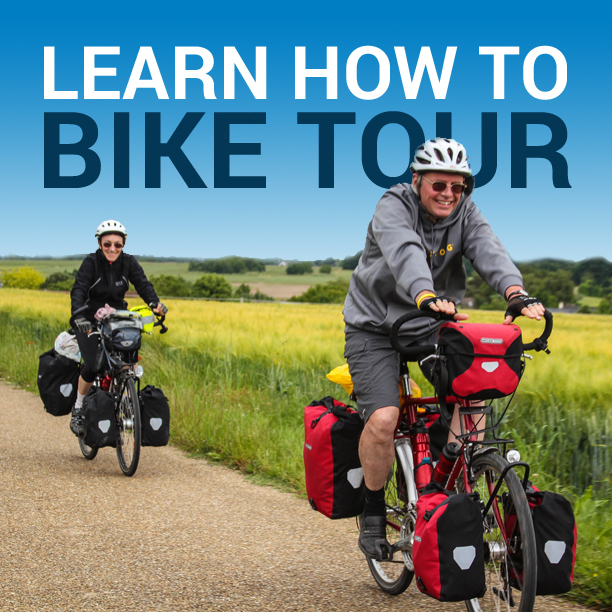 This guided bike tour, normally priced at €2,274 EUR is currently being offered to Bicycle Touring Pro readers for the super low price of just €1,545 EUR. That’s a savings of €729 EUR!!! But this price is only good during the dates of May 22 – 29, 2016, so if you want to join the tour, you need to sign-up fast! Transfer from the airport/hotel to the beginning of the tour. An experienced local guided to show you around and answer any questions you might have. 7 nights in charming 4 and 5 star hotels in a double/twin bedroom with breakfast included. Nutrition and hydration by Zipvit during your daily rides. Rental of a MTB or Road bicycle (Scott Spark 20 or Addict 20), GPS and helmet. Support vehicle and mechanical support throughout the tour. Personal accident insurance throughout the tour. Plus, a Live Love Ride bike jersey for you to keep. In other words, you’re getting an 8-day/7-night guided bike tour in northern Portugal for the price of a self-guided tour. Plus, Darren Alff and other Bicycle Touring Pro readers will be joining you on the tour – so you can come alone or with a friend, family member or loved one and have the time of your life! WANT MORE BIKE TOURS? Click here to learn about the other 4 bike tours you can join with the Bicycle Touring Pro this year (in Portugal, Spain and Norway). This entry was posted in Bicycle Touring Pro Articles, Europe, Featured Articles, Locations, Main Articles, Portugal and tagged bicycle touring in portugal, biking the duoro river, douro, douro river, douro river bike tour, live love ride, portugal, portugal bike tour, prtugal bicycle tours.